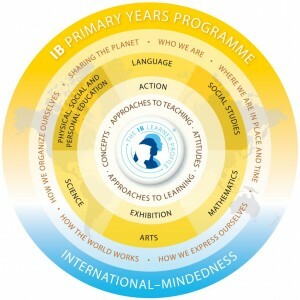 In 2015, Wales Street Primary School became an authorised IB World School. The school had been in the process of implementing the IB Primary Years Programme since January 2012. As part of this journey, the school has run numerous parent nights, open afternoons and 'learning journeys'. In 2014 we held our first Grade 6 Exhibition, which is the culmination of student learning in the PYP. We welcome parents at all of these events. Below you will find more resources for parents that can be helpful if you would like to find out more about the programme and the impact it has on your child's education at Wales Street Primary School. A video introduction to the programme has been provided by the IBO. This video talks about the aims of the programme. 'A Basis for Practice' provides an introduction the Primary Years Programme and some examples of the programme in practice. 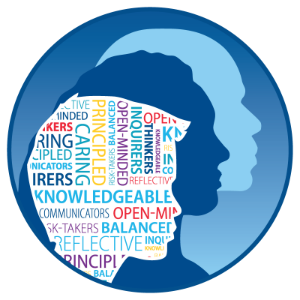 A brief summary of the Learner Profile and 5 Essential Elements is available in our parent brochure which can be found here. A copy of the slideshow used during our parent information sessions can be found here.